Philippines, you sure love to travel! 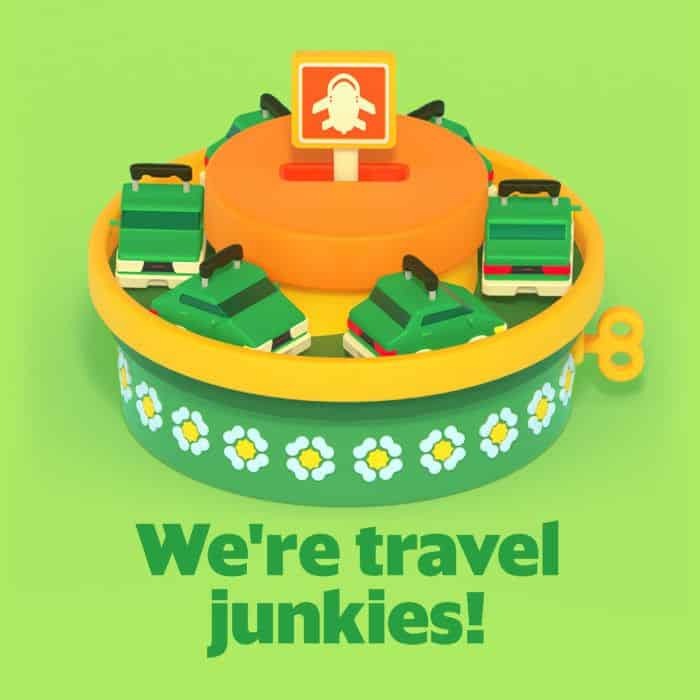 And you rely on Grab to get you part of the way to your destination. The top drop-off point on Grab in 2018 is the airport. Besides getting you places, Grab also satisfies your audio needs. 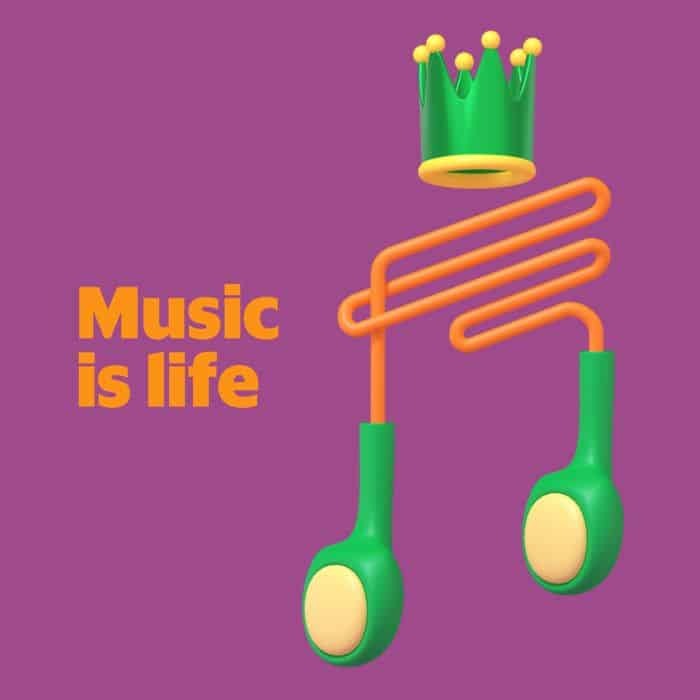 The third most redeemed partner reward in 2018 goes to Spotify. Lastly, like many of your counterparts in the region, you love milk tea! Almost half (42%) of all orders made through GrabFood in 2018 are milk tea drinks. The customers who enjoyed these treats are just some of the many people in Southeast Asia whom we’ve had the privilege to serve this year. And from what we’ve noticed, our region is diverse but we’re also quite similar in our habits and way of life. 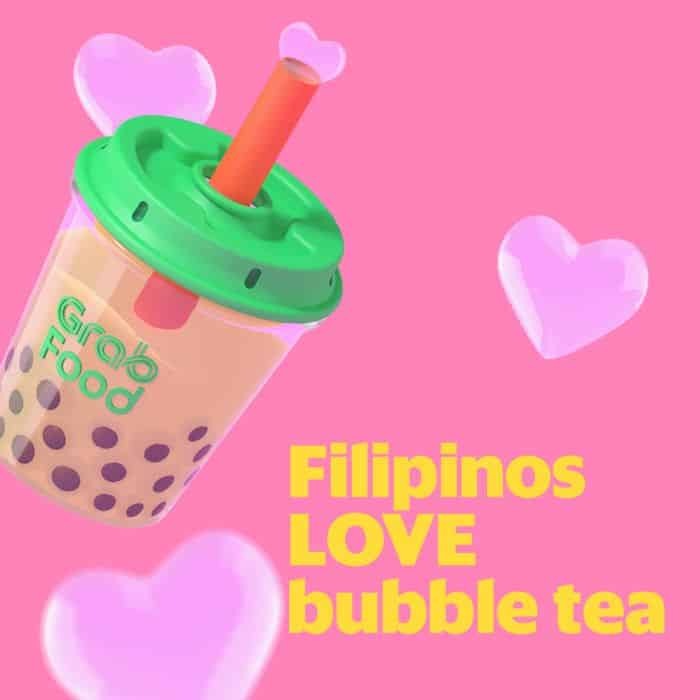 For example, we all really love bubble tea, with a whopping 5 million bubble teas ordered via GrabFood in 2018. And that’s second only to our love of shopping – at any one time, 1 in 4 of us was on our way to or from a mall! While it’s fun to look at some of these quirky comparisons from our data bank, the most important use of our data is for a range of improvements to our services and for wider societal impact. One of the clearest uses of data is to refine and optimise our products for our users. Grab’s analysts study the data, find correlations, build and refine models, in order to make predictions and refinements to our model in each country. Grab also uses in-house telematics software to monitor driving speeds and patterns. By collecting GPS, gyroscope and accelerometer data from our app during Grab trips, we are able to provide our driver-partners with weekly telematics reports on their driving patterns like speeding, acceleration and braking, so they know where they can do better. And there has indeed been good results. Data shows that in July 2017, the average number of speeding moments was 0.7 per 100km. By July this year, the figure dropped by 64%. Similarly, the average number of harsh braking and heavy acceleration instances per kilometre decreased by 23% and 50% respectively year-on-year. But more than using data ourselves, Grab collaborates with cities and governments to solve larger issues such as congestion. We provide our driver location data to the OpenTraffic platform, a collaboration with the World Bank to provide Southeast Asian governments (Malaysia, Indonesia, Philippines) access to real-time traffic information. We are also now exploring how to use Grab’s data to help governments directly with transport planning, complement unmet demand in transport and map out how car growth affects cities.